A power–house novel with a rich cast of unforgettable characters. At the heart of the quick‐ paced narrative is young Wally Baker—her voice and her manner, her courage and her life-affirming decision during a time of crisis, will long be remembered, as indeed this richly textured novel will be remembered. When the World Was Young is an enormous achievement—fun, sad, beautiful, perhaps the best book about Brooklyn in the war years since the war years. Gaffney now stands in the company of E.L. Doctorow, Joyce Carol Oates, Ann Patchett, and I can't think of many others tall enough. The genius of When the World Was Young is that, in recreating a particularly gorgeous and promise-filled moment in American history, it also reminds us of how constricting that moment could be for an adventurous soul caught living in it. 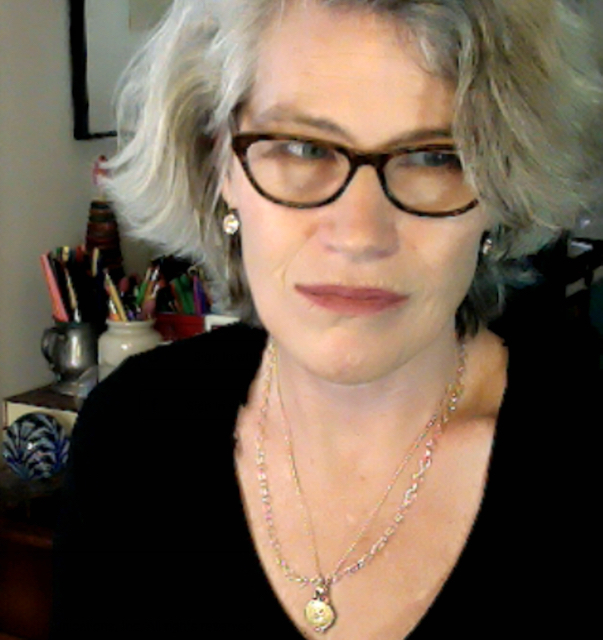 Elizabeth Gaffney is in perfect control of her material and captures all the complications of what we might like to remember as an uncomplicated time. 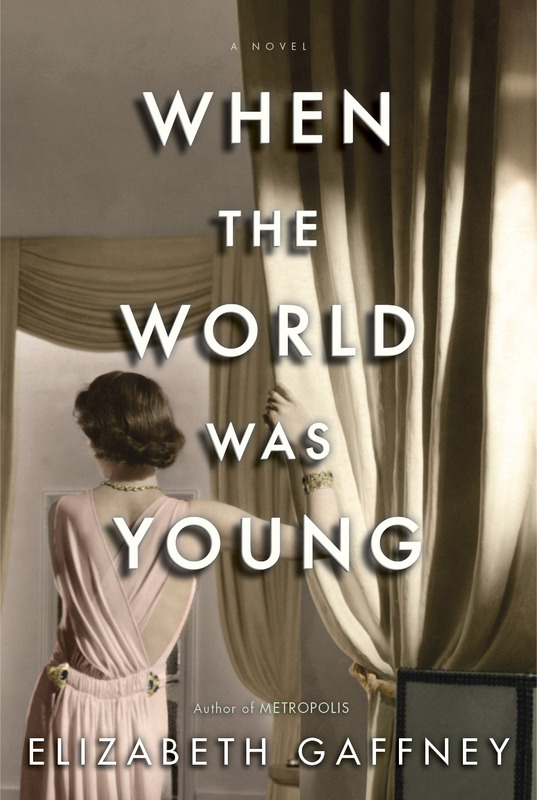 Wally, the precocious protagonist of When the World Was Young, takes the reader on an honest and irresistible ride through post-WWII America in all its glory and its shame. It this beautifully written novel, Elizabeth Gaffney explores racism and misogyny, mothers and daughters, upstairs and downstairs, loveless marriages and passionate affairs without ever losing her story or the fabulous characters that inhabit it. A wonderful read. As bombs fall in Japan, personal tragedy explodes the life of young, Wonder Woman-obsessed Wally Baker. Through Wally and her glamorous doctor mother, Elizabeth Gaffney movingly explores the emotional sacrifices made by strong women on the home front, war-time passions, and the atomically wounding power of secrets. Like Brooklyn Heights before the developers swarmed in, this novel is dignified and fierce, a work of complex and unconventional beauty. When The World Was Young is haunted by love—love lost, stolen, nurtured, crushed, exultant, discarded, and full of grace. Elizabeth Gaffney brings her storytelling super-powers to bear on the nature of life in wartime and the fragile, incandescent times that follow. A wise and very beautiful novel. When the World Was Young dramatically resurrects a lost Brooklyn, especially through the eyes of the insightful and independent main character, Wally. Raised by three strong women, Wally becomes as passionate about her scientific work as she is determined to find a frame and a language for her longing. Elizabeth Gaffney transports us to decades past—the details of cityscape, the wartime upheavals—but most of all, she captures the interior lives of her characters with enormous authority and compassion. A truly memorable story about the battles people fight within themselves and the hope sheltered in everyday resilience. Gaffney has engineered a thrilling Brooklyn Bridge of a novel, at once old-fashioned and utterly modern, grand and charming, elegant and massive, imposing and delightful, carrying us in inimitable style across the rich, rank waters of New York City’s history. A towering work of brilliant imagination, as exquisitely written as it is intricately constructed. Metropolis, with all its brawn and brains and heart, will no doubt find its way into the skyline of the greatest of the great New York City classics. Trust the excellent Elizabeth Gaffney—in her debut novel no less—to use the best of both history and her own considerable powers of creation to construct this compelling tale of a young immigrant's journey through the chaotic underbelly of post-Civil War New York. The star of Gaffney’s dazzling show may be male, but the true heroes are the crafty, clever and resilient female cast members who with their own 19th-century brand of girl-gang feminism help to reinvent the world. Elizabeth Gaffney’s Metropolis is vibrant, richly detailed, and compellingly plotted. The territory of her late 19th-century underworld resembles that of Gangs of New York or Frederick Busch’s The Night Inspector, but the sensibility is all her own, and her characters are unforgettable. What an absorbing experience to visit Elizabeth Gaffney’s imagination while it shakes, shimmers and sizzles with extraordinary storytelling against the backdrop of history. Gaffney has crafted an engrossing fable, smoothly told, fraught with suspense, and all the more poignant for the social issues it illuminates—issues that, as the book’s last lingering images suggest, must be resolved again and again by each succeeding generation.